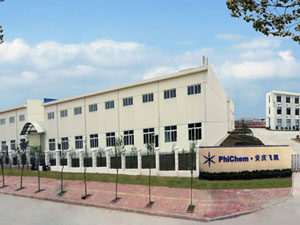 PhiChem’s corporate headquarters is in a state-of-the-art facility in Baoshan, Shanghai. 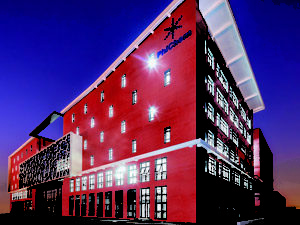 This building also houses PhiChem’s R&D center, which is equipped with advanced facilities for materials synthesis, materials analysis, applications development and reliability testing. 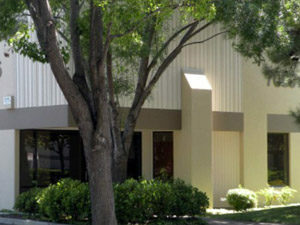 < In the United States, the offices of PhiChem America are located in Livermore, California. This facility houses the US administrative office and also serves as an inventory maintenance center for our North American customers. PhiChem America also operates a business development office in Atlanta, GA.
PhiChem’s manufacturing base is located 500km west of Shanghai in the city of Anqing. 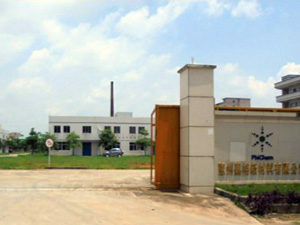 This facility is located in the Chemical Industry Park of Anqing City, and houses manufacturing operations, laboratories and offices. 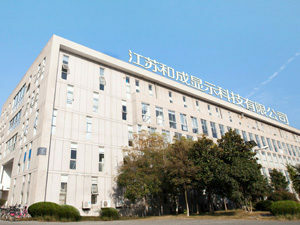 The Anqing facility was built in 2009, and has manufacturing capability for materials synthesis and materials formulations at various scales. PhiChem has also set up manufacturing operations in the city of Huizhou, near Shenzhen, the hub of the electronics manufacturing industry of China. This facility will allow us to better serve customers who are located in close proximity to the Shenzhen area. PhiChem’s office in Japan is located in Kanagawa Prefecture. 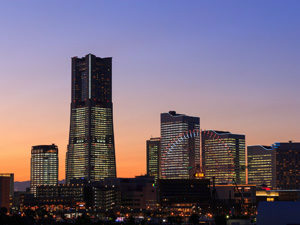 The Japan location is mainly focused on the development and marketing of photosensitive chemical materials for lithography applications. 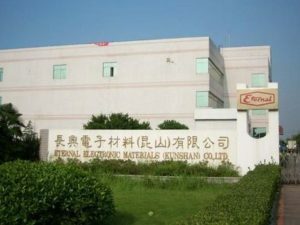 PhiChem’s subsidiary Changxing Electronic material (Kunshan) Co., Ltd. is located in Jiangsu Province. This facility specializes in manufacturing and marketing epoxy molding compounds (EMC) for semiconductor packaging applications. 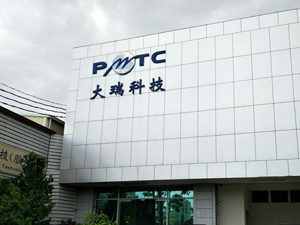 In Kaohsiung City, Taiwan PhiChem’s subsidiary PMTC is a global leader in the manufacture of solder balls for BGA, CSP and other high-end IC packaging applications. Liquid crystal and related products are manufactured by Nanjing-based HCCH. In addition to liquid crystal materials, HCCH also manufacture intermediates for the pharmaceutical and agricultural industries.